Is it a good time to be a first-time buyer in Las Vegas? If first-time homebuyers seem confused these days, it would be hard to blame them. After all, just a few weeks ago, we saw two seemingly conflicting national reports about whether or not Southern Nevada is a good place for first-time homebuyers. If first-time homebuyers seem confused these days, it would be hard to blame them.After all, just a few weeks ago, we saw two seemingly conflicting national reports about whether or not Southern Nevada is a good place for first-time homebuyers. Just one day after BankRate.com released its report, Zillow issued a March 19 report and news release on a similar topic that painted a completely different picture of the situation in Southern Nevada for first-time buyers. On its list of the “Ten Best Markets for First-Time Homebuyers” available at zillow.com/research, Zillow ranked Las Vegas as the second best place in the entire nation for such buyers. ■ Low median home value that requires a smaller down payment. ■ Strong forecasted home value appreciation, helping buyers’ overall wealth grow. ■ High inventory-to-household ratio, to indicate available supply. ■ High share of listings with a price cut. Talk about mixed messages. 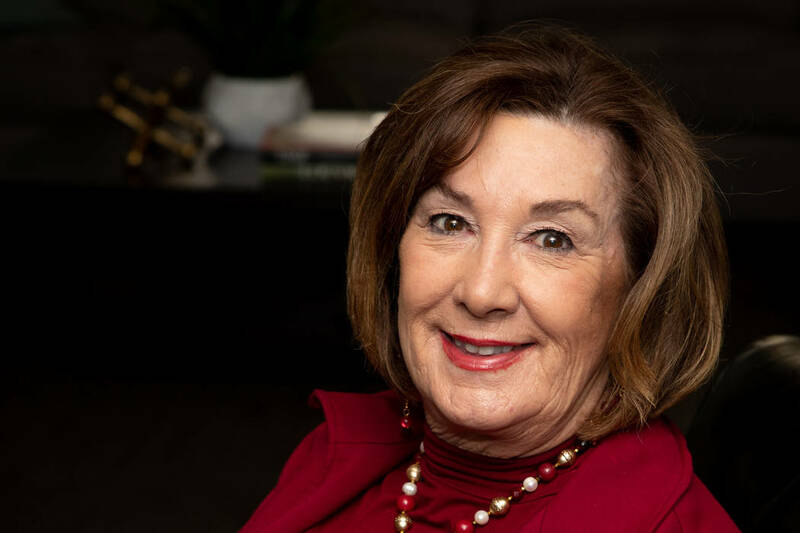 When media outlets contacted the Greater Las Vegas Association of Realtors recently to ask about this issue, 2019 GLVAR President Janet Carpenter explained that the answer to the question depends on who ask – and when. Consider that GLVAR statistics show the median price of an existing home sold in Southern Nevada during February was $296,200. That was down from an even $300,000 in January, but still up 7.7 percent from $275,000 in February of 2018. At the same time, she said the local housing supply has been rising rapidly in recent months, with nearly a four month supply of homes now available for sale. One year ago, local home prices were rising more rapidly — posting a year-over- year gain of 14.6 percent through February of 2018. Meanwhile, the local housing inventory one year ago had shrunk to less than a two-month supply of available homes. GLVAR was founded in 1947 and provides its more than 14,000 local members with education, training and political representation. The local representative of the National Association of Realtors , GLVAR is the largest professional organization in Southern Nevada. Each GLVAR member receives the highest level of professional training and must abide by a strict code of ethics. For more information, visitLasVegasRealtor.com.